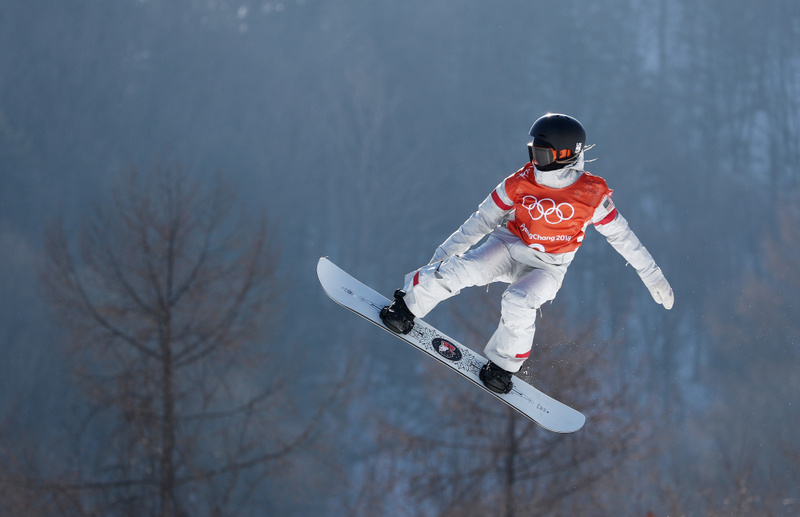 Hailey Langland trains during a snowboard practice session ahead of the Pyeongchang 2018 Winter Olympic Games at Phoenix Snow Park on February 7, 2018 in Pyeongchang, South Korea. 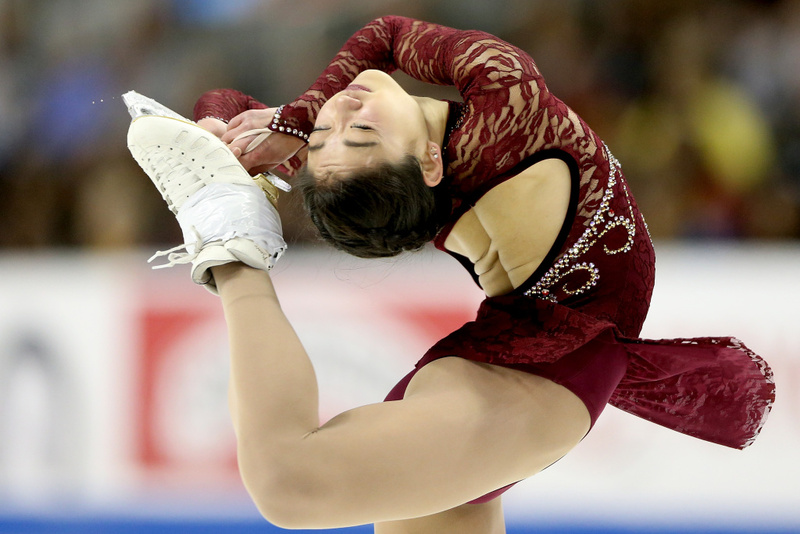 Ten athletes from Southern California are in South Korea competing in the 2018 Winter Olympics. 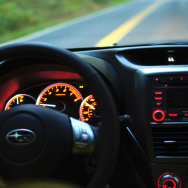 * It's a long road from Torrance to Pyeongchang. 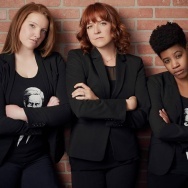 Here's a little bit about how they made the journey. 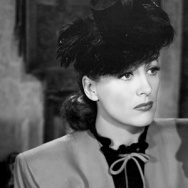 *That number doesn't include athletes who were born in Southern California but have made their homes elsewhere, like bobsledder Lauren Gibbs, who was born in Los Angeles but lives in Denver. 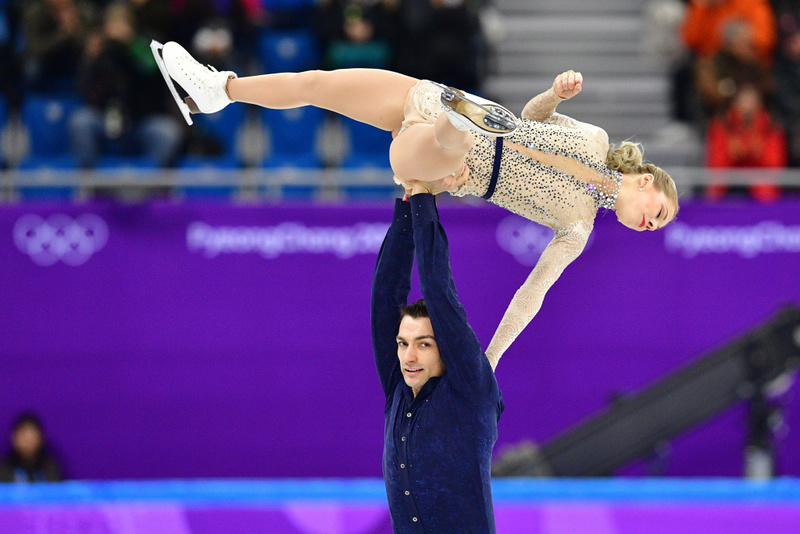 Alexa Scimeca Knierim and Chris Knierim compete in the figure skating team event pair skating short program during the Pyeongchang 2018 Winter Olympic Games on February 9, 2018. 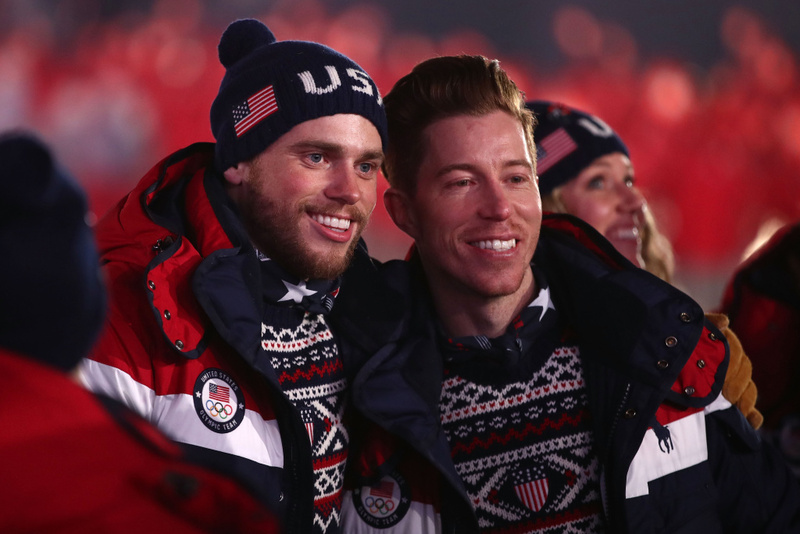 Gus Kenworthy and Shaun White of the United States enter the stadium during the Opening Ceremony of the PyeongChang 2018 Winter Olympic Games on February 9, 2018. 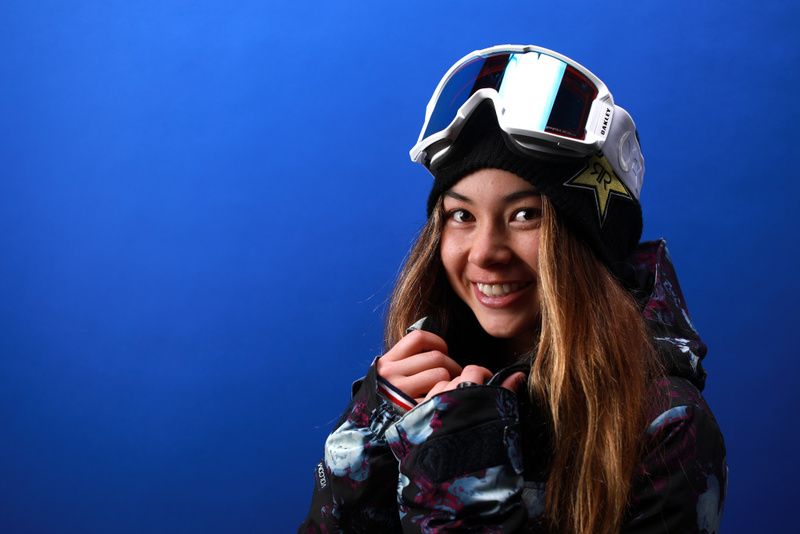 Snowboarder Hailey Langland poses for a portrait during the Team USA Media Summit ahead of the PyeongChang 2018 Olympic Winter Games on September 27, 2017 in Park City, Utah. 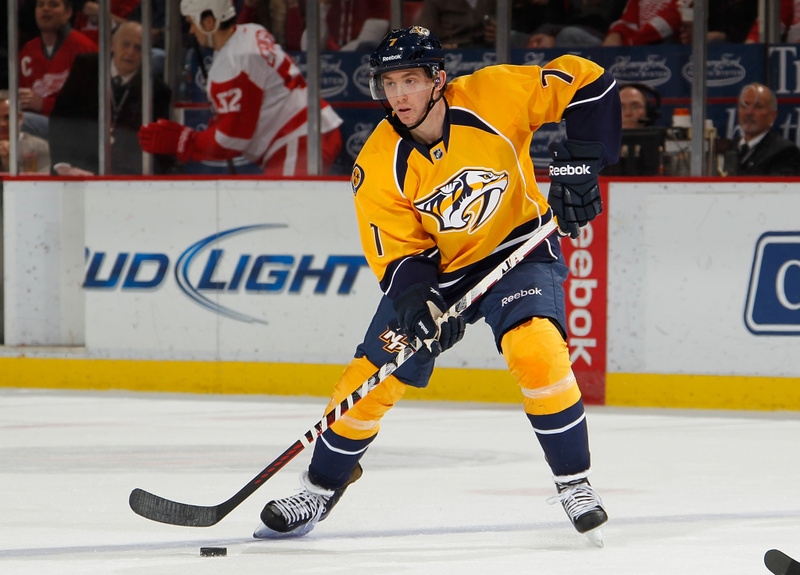 Jonathon Blum (#7) of the Nashville Predators looks to make a play against the Detroit Red Wings at Joe Louis Arena on February 23, 2013 in Detroit, Michigan. 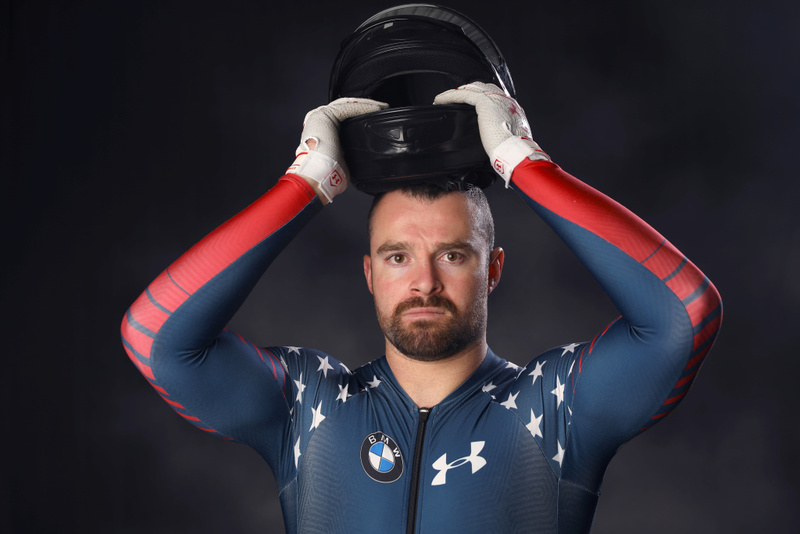 Bobsledder Carlo Valdes poses for a portrait ahead of the PyeongChang 2018 Olympic Winter Games on September 26, 2017 in Park City, Utah. 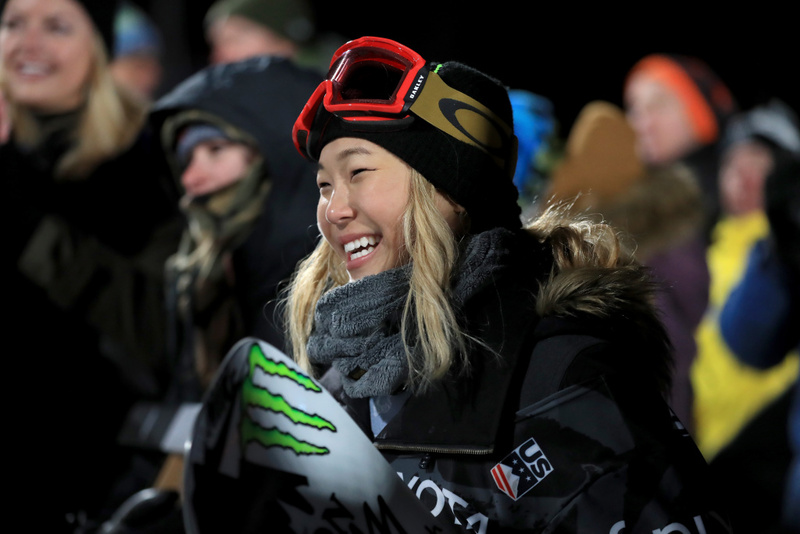 Chloe Kim looks on after finishing in second place in the final round of the Ladies' Snowboard Halfpipe during the Toyota U.S. Grand Prix on January 20, 2018 in Mammoth, California. 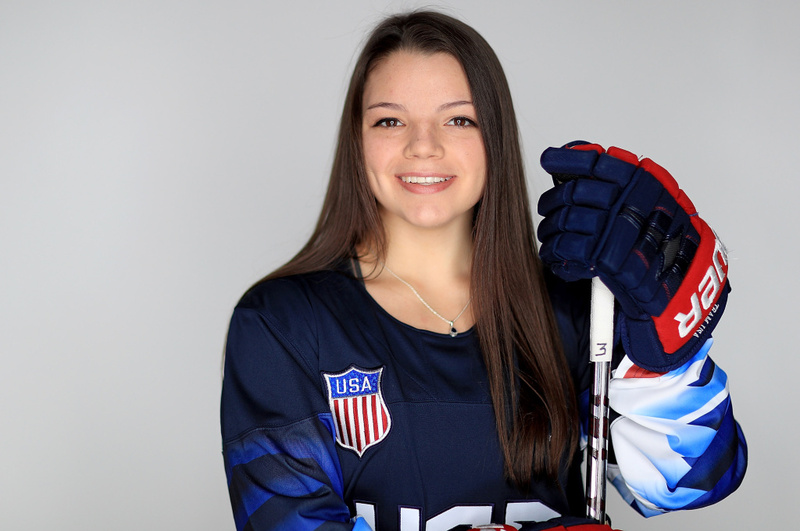 Cayla Barnes (#3) of the United States Women's Hockey Team poses for a portrait on January 16, 2018 in Wesley Chapel, Florida. 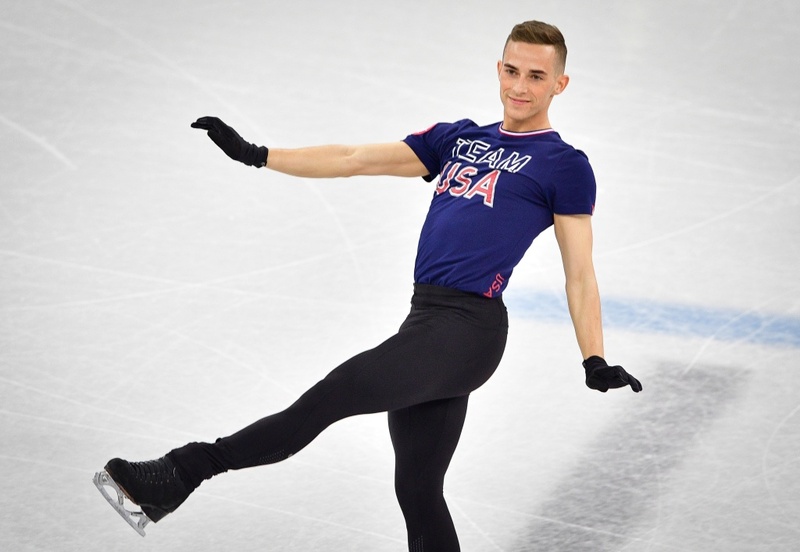 U.S. skater Adam Rippon practices at Gangneung Ice Arena ahead of the team event of the men's figure skating before the Pyeongchang 2018 Winter Olympic Games on February 7, 2018. 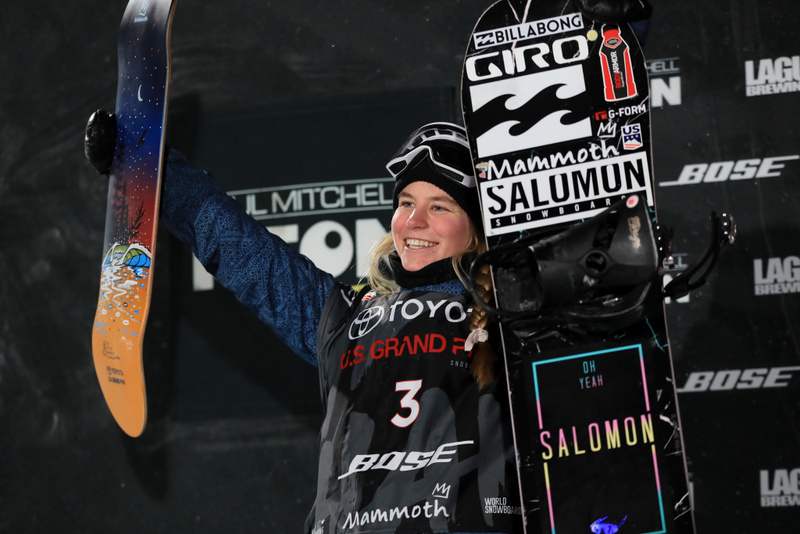 Maddie Mastro reacts on the podium after placing third in the final round of the Ladies' Snowboard Halfpipe during the Toyota U.S. Grand Prix on January 20, 2018 in Mammoth, California. How'd those SoCal athletes do at the 2018 Olympics?